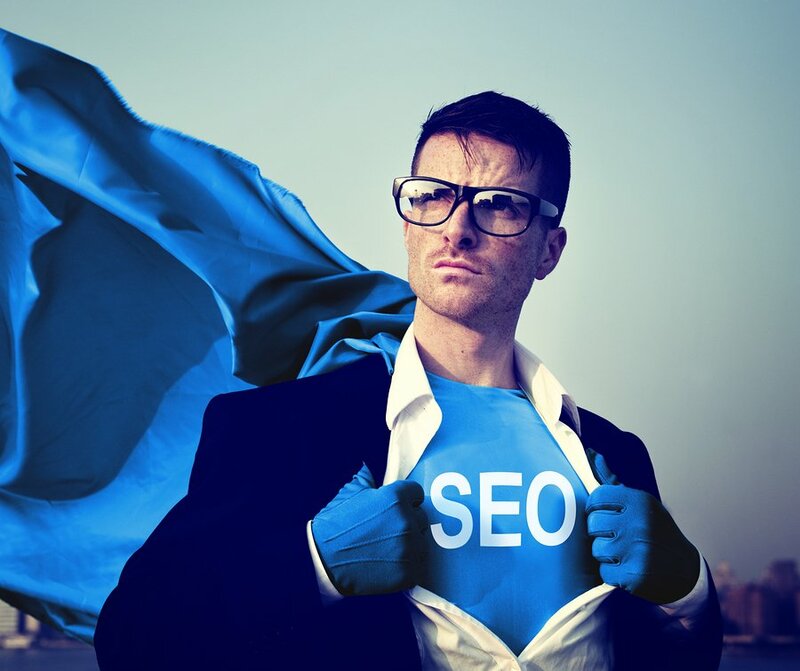 Embarking on an SEO strategy isn’t a quick tactic to get your website ranking tomorrow. It is a strategic and long-term marketing plan. So, when you spend so much time and effort in getting all your cards lined up to ensure your online visibility is as good as it can be, to find out there are elements that are bringing down your efforts can be disheartening. As most of us understand, there is no magic trick to getting a first page ranking. There are complex algorithms that change from time to time not to mention all the different on-page and off-page tactics that are to be used to convince a search engine of your site’s authority. SEO should be a long term strategy. If you’ve put in the hard work, but wondering why you aren’t ranking as well as you should be, then you’ve come to the right place. However, there is no need to worry. All your efforts most likely haven’t been for nothing. There are few tweaks that you can make to get you strategy working for you. This is a key reason why many people give up on their SEO efforts. They aren’t seeing the results they expected and therefore think their time is best spent on other marketing activities. Firstly, have you ever gone to a website and found it was taking ages for a page to load? If so, did you wait patiently while the page loaded or did you exit the page and try another site? Most likely, you did the latter. When visitors get fed up waiting for a webpage to load they exit the site, which in turn impacts the site’s bounce rate. When you have a high bounce rate this tells search engines that your site isn’t operating as well as it should be and therefore impacts your ranking. 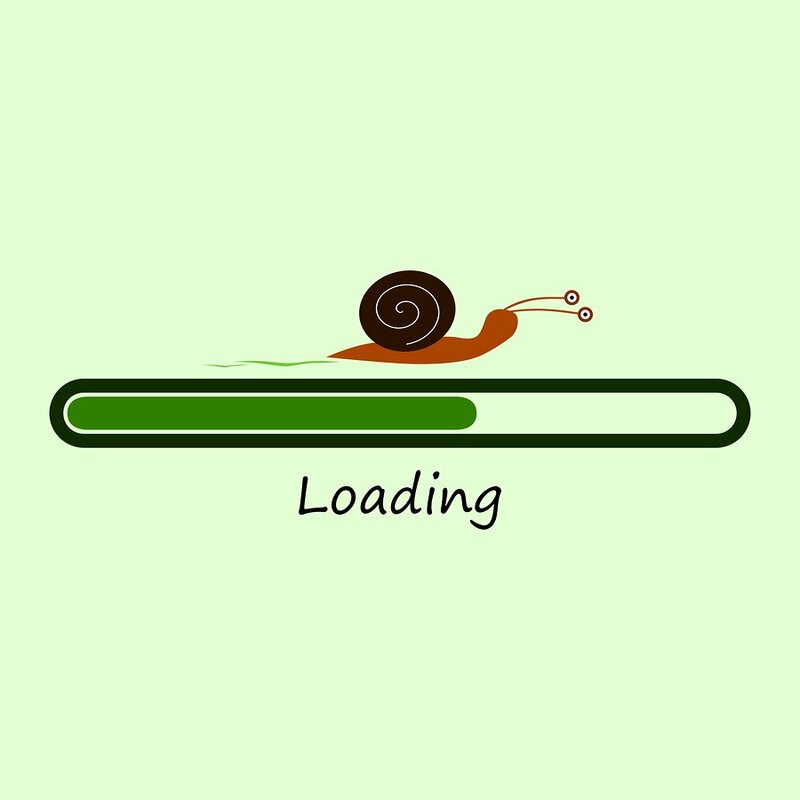 If your website is taking too long to load this will impact your bounce rate. Secondly, Google has mentioned in the past that page speed does impact your ranking factors. The key factor is that Google’s main priority is to give searchers the most accurate results in the fastest amount of time. It seems that Google is paying more attention to page speed regarding ranking and it doesn’t look like it’s going to go away any time soon. A fast website helps the visitor find what they need in the quickest amount of time, which helps with user experience and encourages them to return to the website in the future. Ideally, a site should load within 3-4 seconds. When you have this type of page loading speed, this will help with your SEO strategy because you will start to rank better, get more page visits and ultimately more conversions because people are able to reliably land on your site. Using a tool such as Pingdom’s website speed test can tell you how long it takes for your page to load. If you site is running a little slow, then you can take a look at compressing your image sizes, and removing unnecessary plugins or code from your site. Slow loading websites are never fun. The biggest culprit is normally image file sizes or having a video or banner that takes up large amounts of loading time. Sometime’s these types of issues are a bit difficult for the average person to fix due to lack of technical skills. 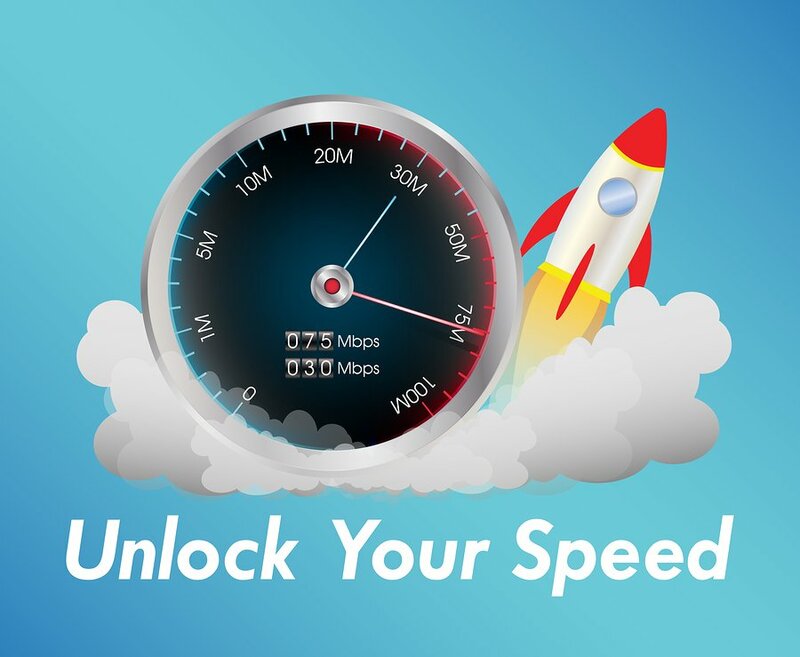 However, if you can at least pin point that your site speed is lagging, you can then take this issue to your web developer with your suggested solutions and they can get to the bottom of this for you. A breadcrumb is a series of links on your website pages that helps the user experience in terms of navigating your website. These can easily be created with some code or if you’re using WordPress, a plugin such as breadcrumb NavXT can do the trick. This won’t normally impact your online ranking efforts too much, but it’s a small fix that may help the user experience of your website, which always helps with increasing your SEO. 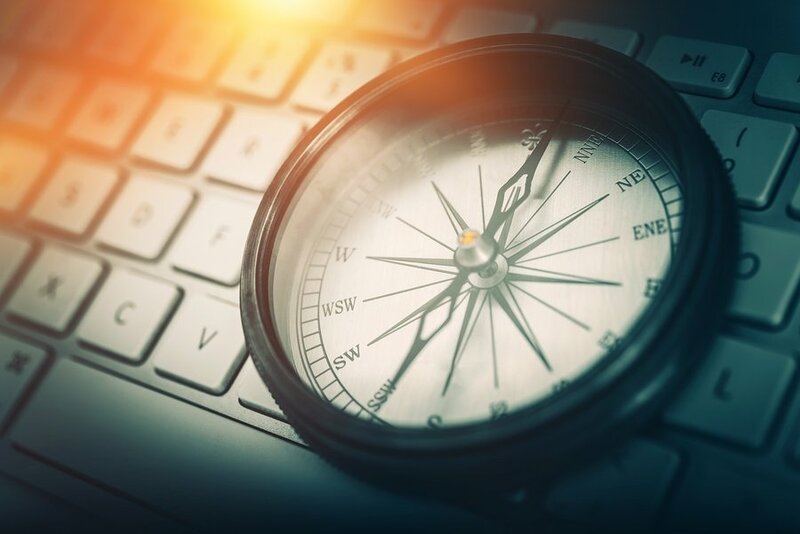 It allows your visitor to see where they are on your website and the logical sequence in which they arrived there and where they may like to go next. Is there a logical sequence on your website? Sometimes a visitor can arrive on your page and wonder how this connects to what you offer and where it sits in the scheme of things. Visitors get impatient online. So if you reduce negative encounters on your website you will reduce your bounce rate. The visitor understands the layout of your website and how to navigate to different levels, without going away from your website. They are subtle. They won’t overwhelm the visitor or take up too much space on your website. The visitor can look at different pages and content on your website easier and faster. Breadcrumbs are easy to implement and for the most part you don’t need a technical background to get these running on your website. 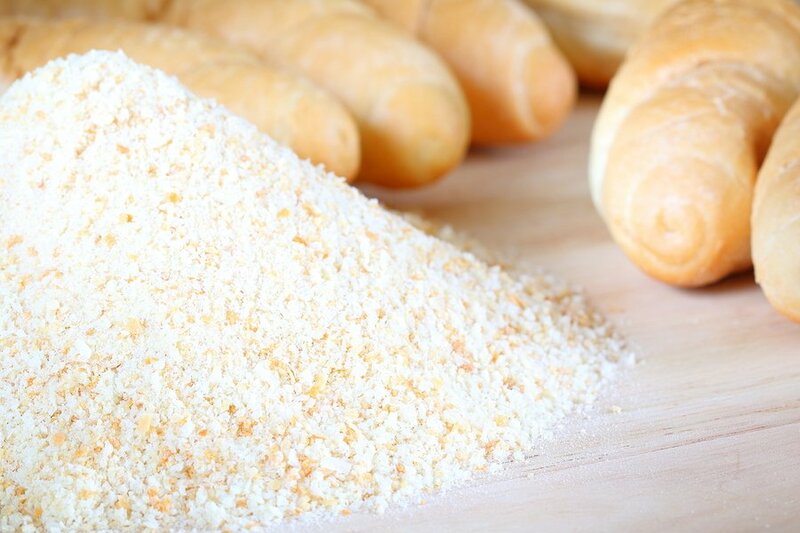 You probably won't need an expert to help you implement breadcrumbs. Search engines are all about great content and a website that is easy to navigate and understand. Breadcrumbs essential to making your website navigation more logical, so this is a key reason why it is ideal for SEO. Breadcrumbs can help search engines see how one page relates to another, and what pages are of most importance. For the pages that are most important, focus your breadcrumb efforts on these. The key is to ensure these pages are optimised to the best of their ability. Ensure you have the right keywords, optmised images, the right descriptions and the right amount of content. When naming a permanent link structure, in other words, the URLS for each page, ensure they are simple and keyword focused. 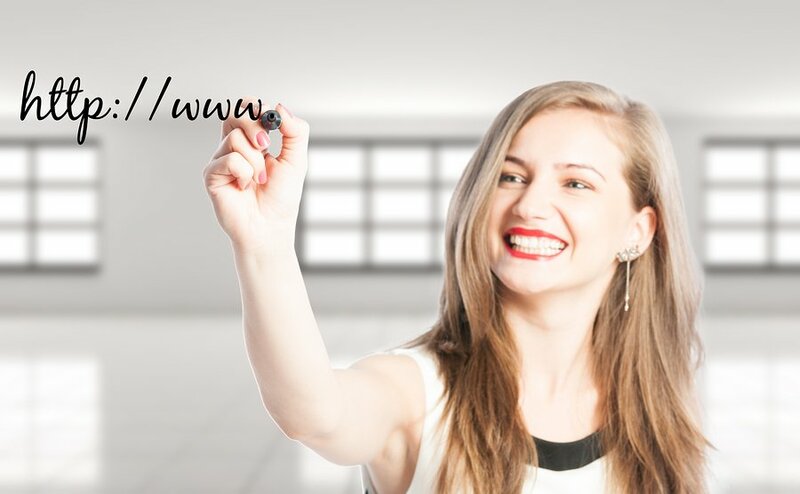 Your URL structure is very important for your SEO. 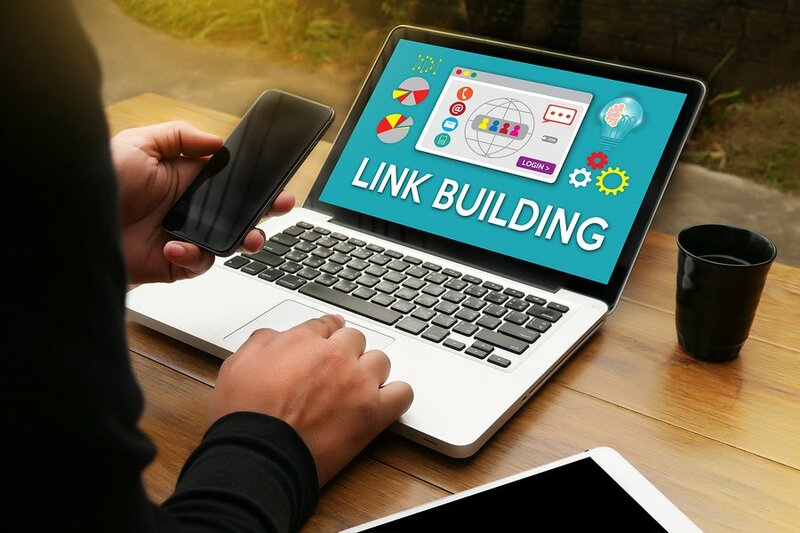 There are some simple guidelines to follow when addressing your permanent link structure, for example, you can use hyphens to separate words to make them easier to understand and read. Also, the shorter the URL the better – it is cleaner and easier to use when conducting your back link strategy. Remember, using keywords are ideal, but keyword stuffing is not. 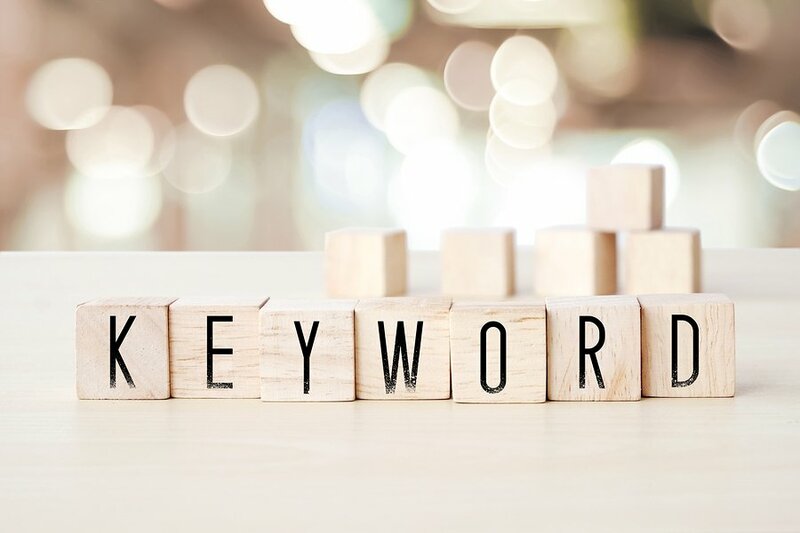 Don’t go overboard, but simply, use keywords to describe the content of your page. Also, another big error is using random numbers or symbols in your URL structure. To search engines, having illogical URLS like this doesn’t help with the navigation of your website and doesn’t tell search engines about the content of your site. It almost flags your page as “spammy”. There is more to your content then just using the right keywords and having a suitable amount of words per page. There are also headings you need to consider. Most of us know what a heading is, but it’s about ensuring that you are formatting this in your website. For example, your top heading is called an H1. This is one of the most important areas on your page for SEO and keywords. Make sure you use H1 tags for the title and have your keyword within this. Your H1 needs to have a keyword in it. Next is to look at your H2 and H3 tags. These are essentially your “subheadings”. These should also feature keywords where possible and for user experience they should be bold, making your page easier to read. Be careful not to use H2 tags for all your subheadings. You should then move onto H3 etc. Under these subheadings, ensure your paragraphs aren’t too large. Content under subheadings are meant to provide bite sized pieces of information so the reader can easily digest your content. Last but not least, ensure your font size and colour is easy to read. Most people don’t realise that font is a key culprit for people leaving a website and increasing the bounce rate. Check what your font looks like on multiple devices. When it comes to formatting, a rule of thumb is to always remember user experience. Put yourself in the position of a visitor. Are you making your site as easy to read, follow and navigate as possible? External links are links from another site that link to your site. For example, this could in the form of online directories or blog sites. Although this is great SEO strategy, you need to ensure that these links are coming from sites that have authority and aren’t spam. You can check whether your link is on credible sites by checking the website’s Alexa rating. The lower Alexa rating a site has, the more authority it has. Make sure the website's linking to your page aren't spam. Also, it’s important you have a clear record of all your external links. Every 3 months or so, you can go back to these sites and ensure there are no broken links. For example, your page could have been taken down or the website no longer exists. It’s important to also remember to never use any “black hat” SEO tactics, such as buying or selling links. Search engines no longer accept this kind of online tactic and will penalise your search ranking for this. If you have a blog with a comments section, it’s also ideal to place this section as “no follow”. That way your site isn’t impacted by these links. Most of us have been on a website where we have clicked on a webpage and have been confronted with the 404 page error. This error appears when the page that you were looking for no longer exits. We have all seen the 404-page error before. As you can imagine, this isn’t great for user experience. Make sure your website doesn’t have broken links such as these. If you’re using WordPress there are free plugins that automatically notify you if you have any broken links. 404 page errors can happen on your website for a range of reasons. Common reasons can be that URLs have been updated but original links are still on pages throughout the site. Sometimes a page is moved to a different section on a website, but the original URL wasn’t redirected. 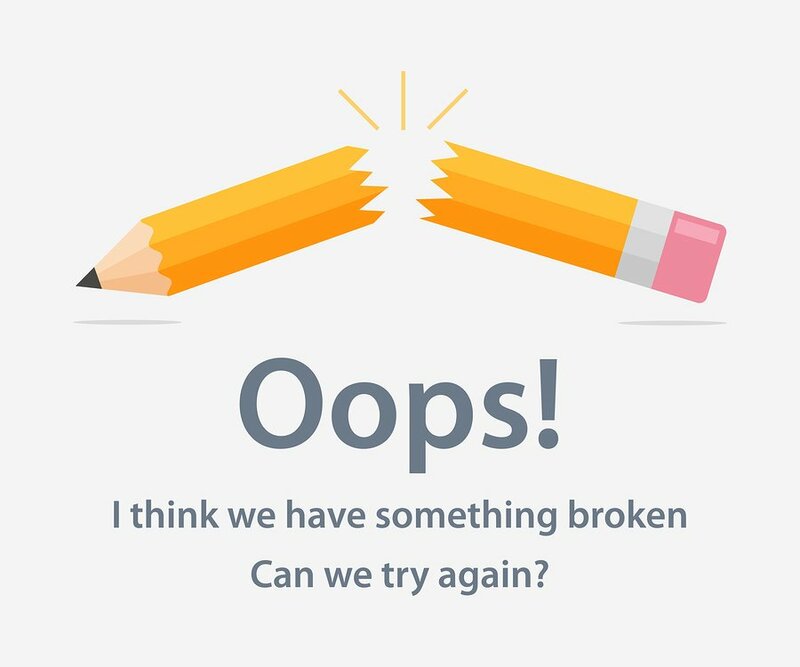 If you do have a 404 page error, make sure you state what happened to the page and what the user should do next. This will help prevent the visitor from leaving your site. Also, take into account the design of the page. If your 404 error page looks completely different from the rest of your site, then it can come across as spam or scare visitors into thinking they may have clicked on a virus. Google now expects most sites to be mobile friendly. If your website is not, it is about time you look at this upgrade as this will have an impact on your site’s ranking. In today’s modern world, many searches are now done via mobile or tablet. From taking a look at reviews, watching videos, making an online booking or making a purchase online, many of us are now using our smartphones. More and more people are using their mobiles to search for things. If anything, you should want the user experience of your site to be a smooth one. If your site isn’t “responsive” then more than likely your visitors will leave your site as quickly as they entered it. 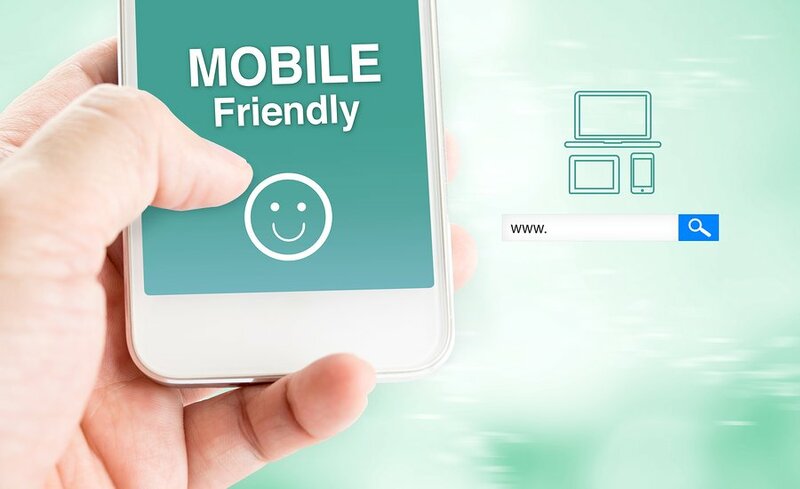 If it is time that you change your site to a mobile friendly design, the first thing to look at is understand how your site will look on different devices, for example, the difference between iPhone and Android. What might look good on one mobile may not on another. Also, different web browsers will also show your site in different ways on mobile. For example, on Safari your homepage banner may look like it is suppose to, but on Chrome it may be cut off or a different shape. 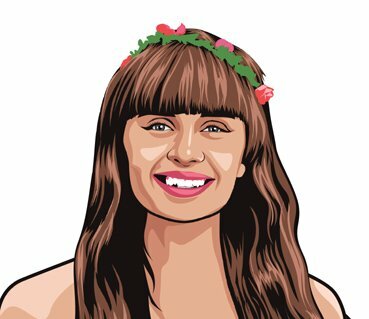 If you are creating a website yourself, the main thing is to try and stick to a simple template and not add too many unique features. If your website’s SEO strategy is not performing to how you think it should, take the time to go through this checklist and make any necessary adjustments. There are 7 things you should always look at. Remember to check your website’s loading time, ensure user experience and navigation by implementing breadcrumbs, clean up any messy permanent link structures, get your headings formatted, check external and internal links and ensure your website is mobile friendly. Are there any other factors that you think will hinder your SEO efforts? Please let us know in the comments below! We would love to hear your opinion.